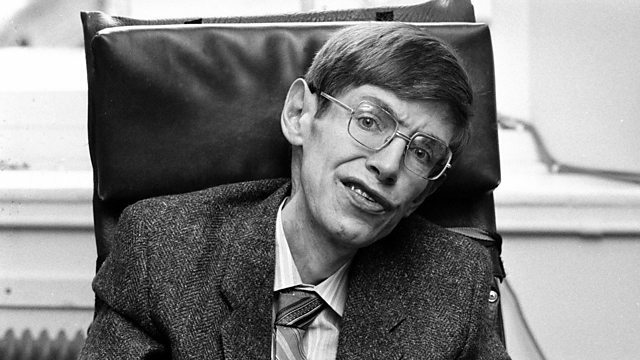 World-renowned physicist Stephen Hawking's best-selling book, A Brief History of Time, was published in March 1988. Witness speaks to the editor who published it. In memory of the renowned theoretical physicist, Stephen Hawking, who died on the 14th of March 2018, Witness looks back at the publication in March 1988 of his best-selling book, A Brief History of Time. Louise Hidalgo has been talking to the editor who published it, Peter Guzzardi, about the book and the ideas about physics, existence and the universe that made it so popular.